This next level pallet racking protection product protects your staff, your stock, and your business. Here to stay, and virtually impossible to obliterate. 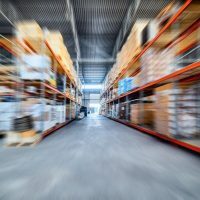 After being in the pallet racking repair and maintenance business for over 13 years, we became convinced that there had to be a better option than constantly repairing and replacing damaged and unsafe pallet racking, and costing business owners time, money, and productivity – over and over again. After extensively researching pallet racking protection options overseas, we took the best of what we found… and made it EVEN BETTER. 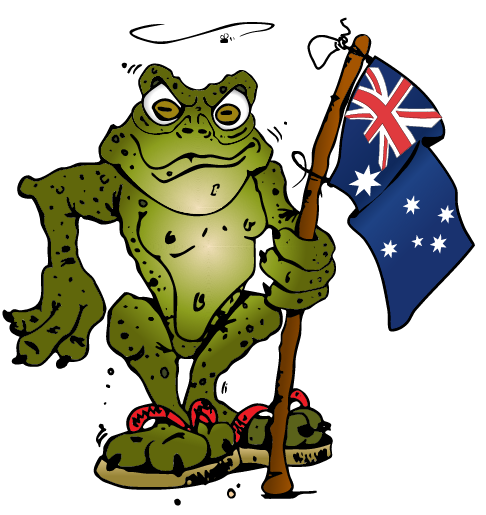 and THE CANE TOAD® is it! Cane Toad Tough Why Replace damaged pallet Racking When you can improve it! 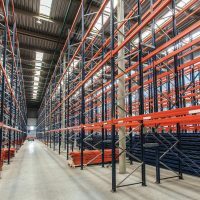 Existing pallet racking systems are just not designed to resist impacts from the likes of misplaced pallet placement and forklifts. Even low speed collisions can cause damage to structural racks resulting in possible rack collapse, expensive loss, repairs and worse still, risk of serious personal injury. The Cane Toad® is an upright pallet racking protection product that is revolutionary in durability, and the only one of its kind in Australia. The 5mm thick steel construction makes it virtually indestructible, and improved modification to its counterparts in the US and Europe means pallet placement is easier and safer too. Our patented and engineer certified design means that when you’re buying The Cane Toad®, you’re buying the most advanced in pallet protection. In fact, we’re so confident about its durability, under normal usage, that we’ll replace it free of charge anywhere in Australia. The Cane Toad® pallet racking product will save you time and money, and add to your peace of mind. 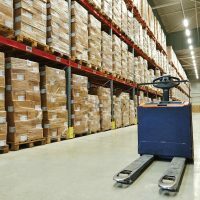 A fundamental aspect of keeping your warehouse or storage area, and staff safe and functional. Ideal for use in situations in which space is limited and time is of the essence to prevent stock spoilage like cool rooms and freezers, The Cane Toad® is an ‘install once’ system that can be used with any type of pallet storage space. 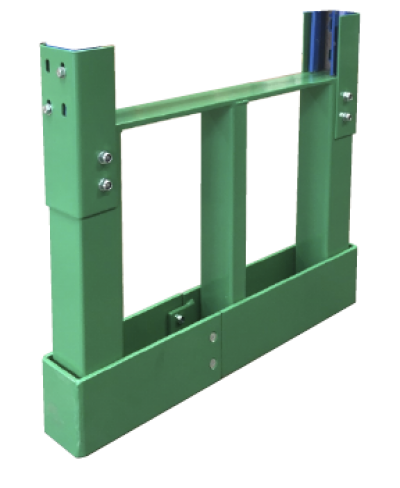 While similar upright racking protection units are commonly used in America and throughout Europe, The Cane Toad® has been improved upon and is the first to be made in Australia. The Cane Toad® is finally bringing Australian pallet racking protection and improvement up to international level, and beyond! The Cane Toad® is priced right for quality, affordability, and huge savings. time, money, and risk to stock and staff The Cane Toad® really saves, enter your details in the form above, or call Matt Gade direct on 0407 009 493.